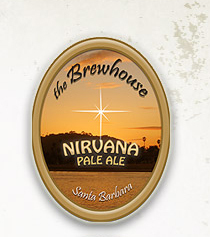 Sierra Nevada Pale Ale is the flagship beer of Chino, California’s Sierra Nevada Brewing Company. This American Pale Ale has 37 IBUs and a 5.6% ABV. Death Valley Pale Ale is a California pale ale from Indian Wells Brewing Company.